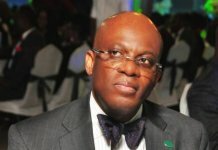 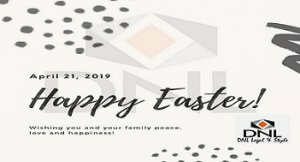 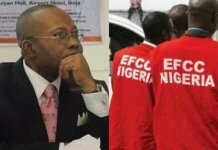 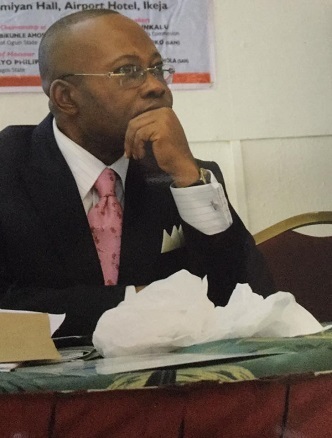 Members of the Nigerian Bar Association (NBA) Ikeja Branch have joined numerous other concerned Nigerians to call on the Economic and Financial Crimes Commission (EFCC) to release Mr. Monday Ubani who has been in custody for over 23 days and counting. 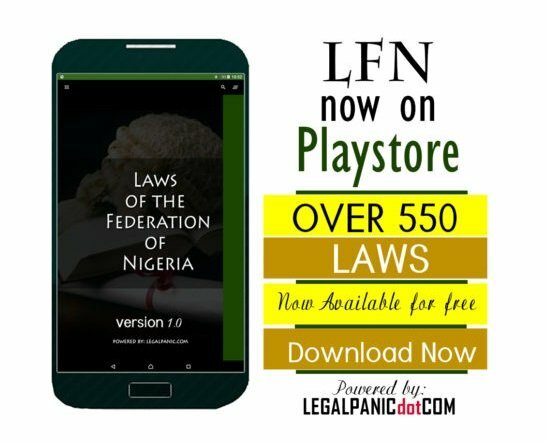 In a press release by its Executive Committee, the branch described the continued detention as unlawful. 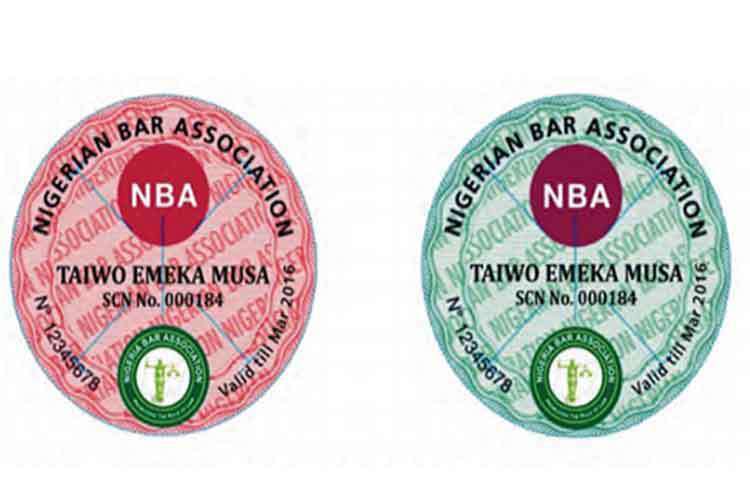 Tips: Have You Registered for Your NBA Insurance Cover?